METALACHI was personally invited by comedian George Lopez to perform at the first show, Vee Quiva Hotel on May 2, as part of the grand opening of his Chingon Kitchen at the same location. See below for all currently confirmed dates. 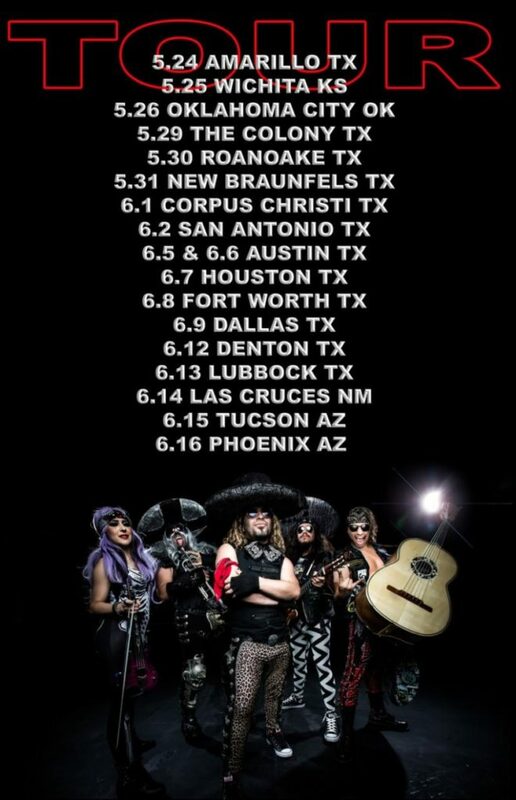 Visit www.metalachi.com/upcoming-events for more information and links to purchase tickets. 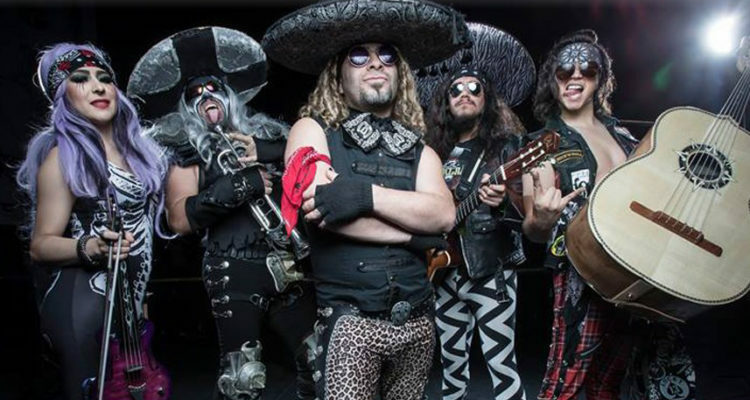 The album features METALACHI‘s popular cover of the Queen classic, “Bohemian Rhapsody”. The music video, which features a cameo by comedian Felipe Esparza and was directed by Michael Estrella, can be viewed here.